Every year, the Lemon’s day in Menton attracts 230 000 visitors. More than 300 persons are on duty to organize this unique event. It also takes some 145 tons of citrus fruits to make the events happen. 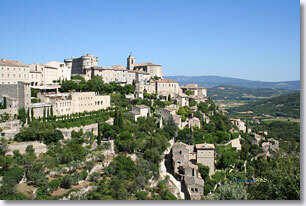 Gordes is one of the most famous place in the Lubéron. 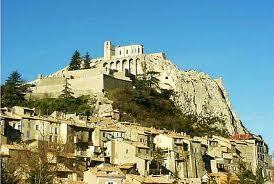 In fact various artists and celebrities have settled in this charming village near a group of hills and mountains named “The mounts of Vaucluse”. The special flair of Gordes is due to its small houses that go around the rocks with on the top the church and the castle. The basilica Notre Dame de la Garde, also called “La Bonne Mère” or the good mother, protects the city of Marseilles from the top the Garde hill at a height of 154m. From this unique point of view, one can admire the old quarter of the “Panier”, the old port and the islands of If or Fioul and of course the neighboring hills and beaches. 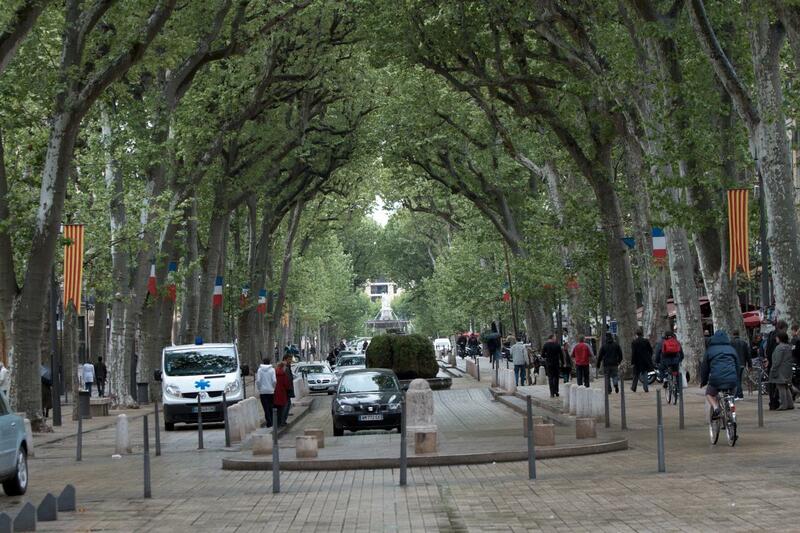 The Cours Mirabeau is without any doubt the most frequented place in Aix-en-Provence. This is the ideal place for a walk or to enjoy an entertaining nightlife. Tourists and local as well enjoy to walked “up or down” the street and its numerous trees. In 1144, monks settle in a place named “Silva Cana”, which means the reed forest. The monks have turned a swamp into a prosperous agricultural land. The golden age ended at the end of the thirteenth century, the hundred years war and the great pest hit the place. Moreover the invention of printing ruined the copy business that the monks dominated. This bridge is mostly call the bridge of Avignon or “le pont d’Avignon“ refers to one of the most popular French children song. The song is known worldwide, it is even taught in Chinese schools. 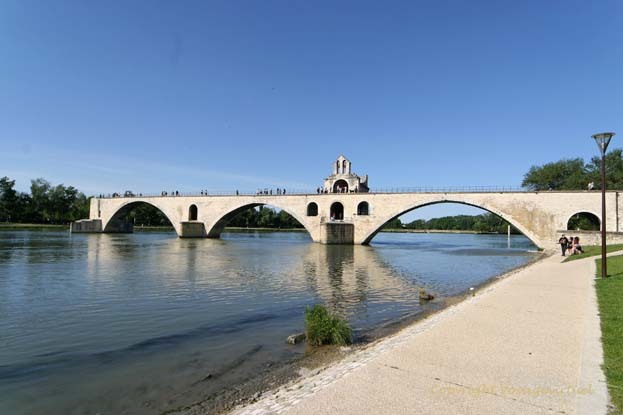 The Saint-Bénezet bridge has been built from 1177 to 1185, it crossed the Rhône river. A chapel for this saint it build between the arches. The mill is located in Fontvieille, it has been built in 114 and is 5,60m high. Since the 5th of January 1968, the fort of Brégançon is an official residence of the president of the French republic. It is used as a leisure getaway for him and his family. The fort is located 35m above the sea on a rock, it is part of the city of Bormes les Mimosas. The fort has been the possession of the viscount of Marseilles during the eleventh century, in 1257, it was acquired by the king of France. The Cosquer cave is a unique submarine cave located at the Cap Morgiou near Marseilles. The entrance is 37m below the sea level a 175m tunnel gives the access to the cave. On the walls of the cave, there are numerous of drawings that are between 27 000 and 19 000 years old. Those drawings represent animals such as ibex, bisons and horses and aslo sea animals such as seals or jellyfishes. The oldest paintings are stencils oh hands. Situated on a 500m high cliff the citadel oversees the Durance river and the little city, its dungeon, its bastion and the surrounding walls.